David Drebin is widely considered the most gifted, up and coming portrait photographer with a style of his own. The beautiful women and the luxurious setting shined with glamour is Drebin’s personal trademark. 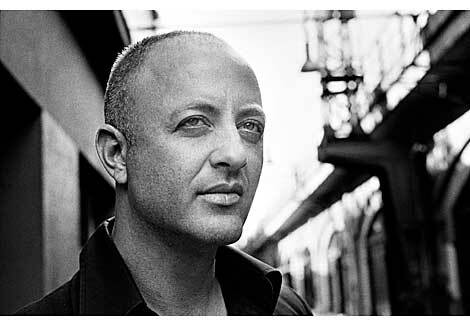 David contributed photography projects to “Vanity Fair”, “GQ”, “Elle” and “Rolling Stone”, taking commercials for American Express, Davidoff and FILA. The Canadian photographer collaborated with film stars such as Charlize Theron, Kevin Bacon and singer John Legend. Elton John and Ben Stiller collect Drebin’s works. 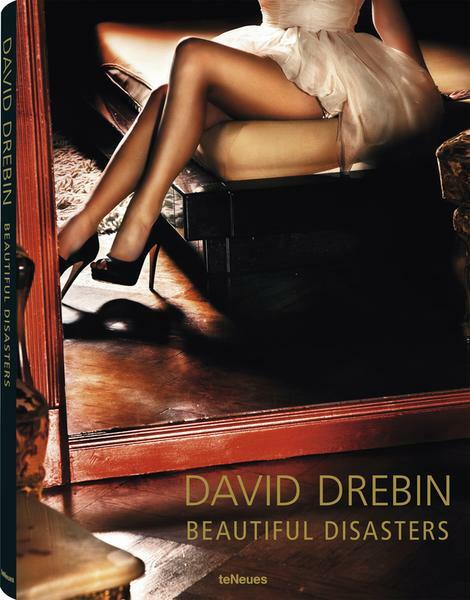 “Beautiful disasters” published by teNeues is an archival volume presenting the new unique collection of David Drebin. It captures cinematic motifs that make every observer wanting to know more: What happened before? What will happen afterwards? Drebin’s charming images create stories that animate the senses and fantasies. “Beautiful disasters” contains 192 pages written in English, German, French, Spanish and Italian put inside a finely crafted clamshell box in red. With only 50 copies, “Beautiful disasters” is available from Ninedays Photography Ltd (9days.hk) with asking price of HKD 25,000, while stocks last.